Would you watch this movie? What other games should become movies? Are they serious? lol With a concept like that, I'd have to watch. I wonder what they'd do with Hands Down or Kerplunk. That is hilarious! Why not? We've already had Rock 'Em Sock 'Em Robots with Real Steel. 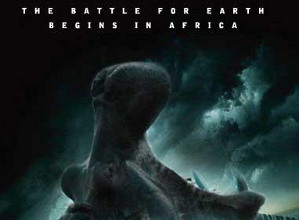 I don't think it is...This looks fan-made. 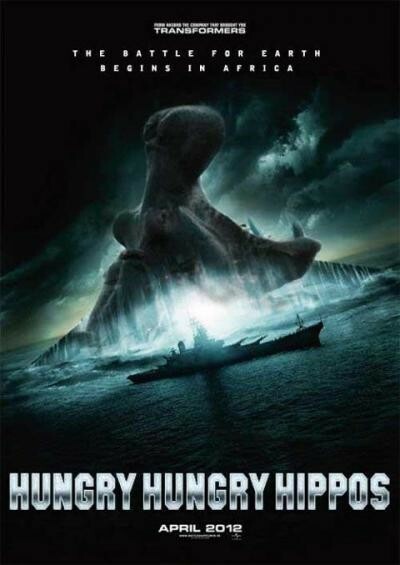 Isnt it a manip of the Battleship poster Nigel? 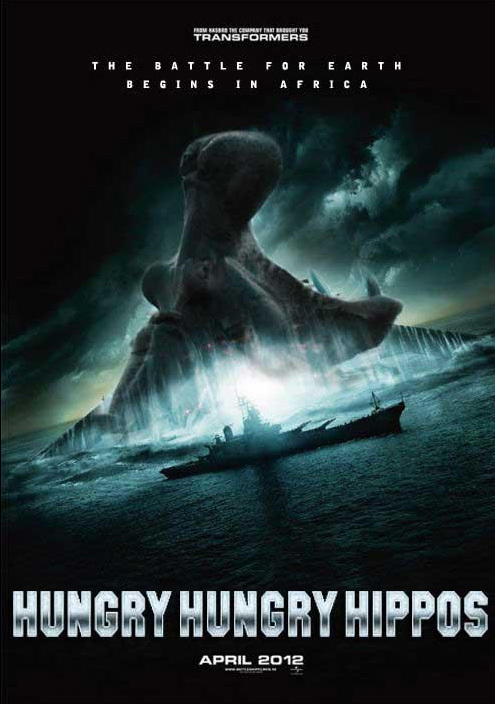 I remember a "Robot Chicken" skit from 5-6 years ago about board game movies (including Hungry Hungry Hippos) and now it seems movie studios are so desperate it's starting to happen though to me "Battleship" looks like the dumbest movie ever.